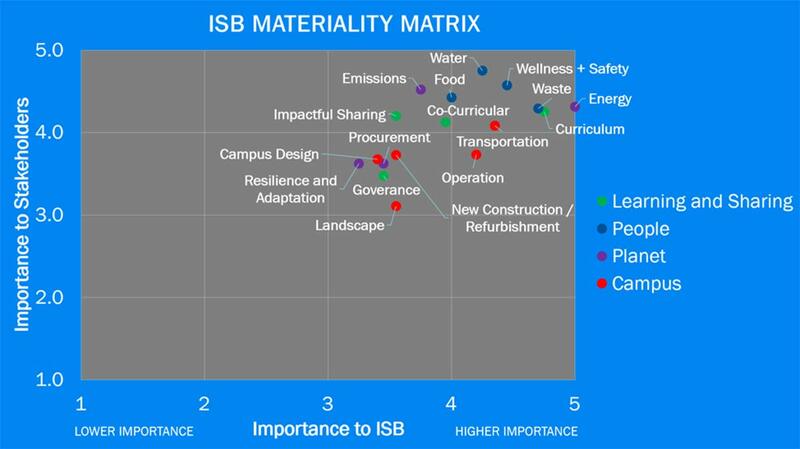 At the beginning of this school year, the International School of Beijing (ISB) made the transformative decision to create a long-term plan of what sustainability should look and feel like at ISB, a process many educational institutions such as Harvard have undertaken (check our Harvard's Sustainability Plan here). An essential part of the process is understanding what issues (e.g., climate change, green buildings, healthy food) are important to not just the administration but also to the students, staff, parents, alumni, and our partners. To this end, ISB assembled 25 stakeholders representing all parts of the ISB community along with representatives from the U.S. Green Building Council and a leading Chinese green energy company. Using the same L21 skills that are fundamental in our teaching at ISB (e.g., global thinking), this stakeholder working group will explore the question: How does ISB impact people and the planet and how can we make sure that impact is a positive one? The image below helps provide a sense of the steps and timing of our work. We are very excited to share the innovative ideas generated throughout the school year. We also know that our students, staff, and parents are full of innovative ideas so from time to time we will be inviting the community to share their thoughts and ideas on what sustainability should look like at ISB. What have we done so far? Our first step was all about inquiry – let's brainstorm what issues have an impact on ISB. This brainstorm was then combined with leading frameworks on sustainability in schools, buildings, and cities. Our outcome was 17 issues centered around four focus areas. To incorporate nature into our work, we decided to use a tree to help us present our findings. Below is that tree with branches for the four focus areas and leaves for each issue. Our second step was to investigate how important our various stakeholder groups believe each of these 17 leaves to be. To do this, we conducted an activity called a "Materiality Assessment" where the goal is for each stakeholder group (e.g., students, staff, parents) to rate all leaves on a 1 to 5 scale, 5 being higher importance and 1 being lower importance. The community places the highest importance on People. What's next? 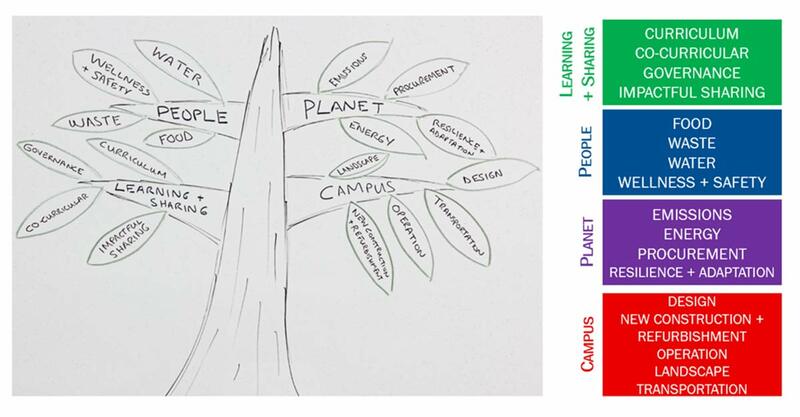 Currently teams focused on each branch are meeting to investigate where ISB stands compared to educational institutions globally, evaluate ISB's ambition level, and then taking the same approach as we do with our students, construct specific, measurable, achievable, relevant, and time-bound (SMART) goals and commitments to move us in a positive, impactful direction. As mentioned, we will be looking to the community for input, and this is one of those times. 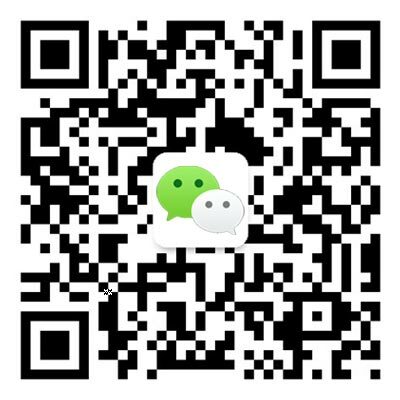 To help us further understand and subsequently prioritize what leaves should drive our roadmap, you are invited to complete this short materiality survey. That sounds great, I hear you say, but what about the great work students are doing to make a positive impact on people and the planet now? Recycling – Students across all divisions are jumping on the recycling bandwagon. How can ISB recycle sustainably? Students are exploring the question from all angles – how should we design our bins? What plastics are recycable? How does one encourage the community to separate correctly? How do we ensure separated items stay separated all the way to the recycling facility? There are easy answers, and our students are diligently working them through for the ultimate service learning experience. We hope to see the fruit of their labors later this school year when the new recycling system rolls out. Take-out – Three students from Net Impact ISB observed the increasing amount of rubbish generated due to the ease of ordering take-out food in today's fast delivery world. "To ensure students continue to have a choice to order take-out, we need to make it more sustainable." – Perry D. These students are investigating sustainable alternatives such as partnering with restaurants to use environmentally friendly packaging. Dome heating/cooling – A project that was started in the classroom by three students. Heating and cooling the ISB Dome is an energy-intensive process. These students asked the question, Are we utilizing our energy effectively? What adjustments can we make to eliminate wasted energy? Thermodynamics equations are being formulated to answer these real-world questions. Lighting – A project for only the most foolhardy students due to the sheer amount of data analysis required. No fewer than five students have taken up the challenge. Armed with a combined light and occupancy data recorder, these students are investigating the occupancy and light patterns in the various hallways over a full week to explore occupancy trends and determine what the most energy-effective setting for our light sensors is. Compost – Following on the Greenkeepers' (a High School service club) successful pilot last spring, two groups of students are simultaneously racing to take the lessons learned and scale up composting school-wide. How to scale up often requires holistic thinking and to emphasize this aspect, we asked the students a question; follow the story of food from the delivery truck all the way to your final product, life-giving soil. Have questions about this Sustainability Roadmap process or ISB's Sustainability Program in general? Contact Matthew Yamatin, ISB's Sustainability Manager.